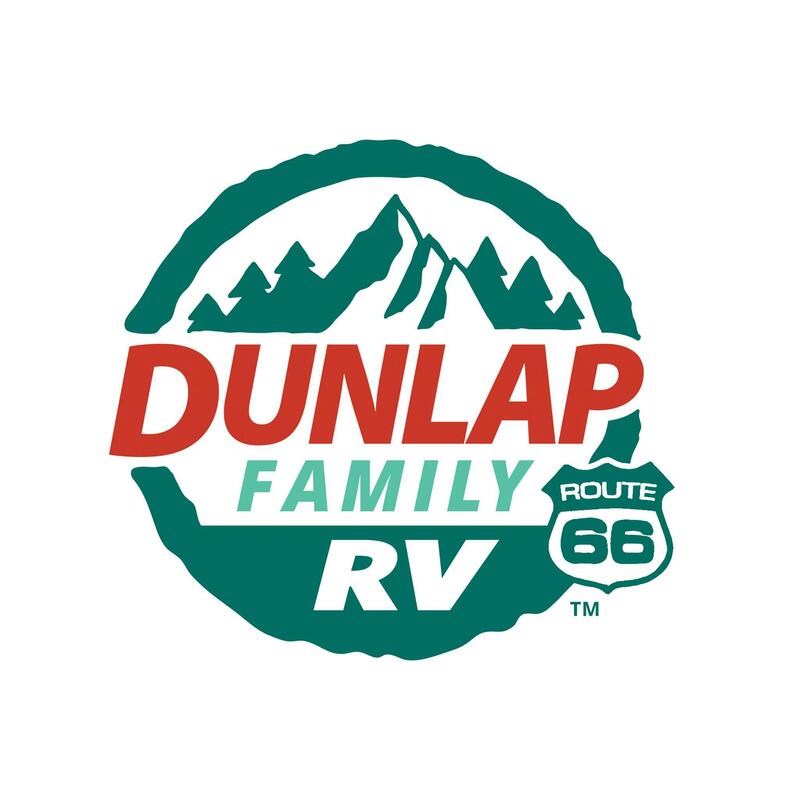 Dunlap RV was started in 1994 by Brad and Renee Soldwedel, selling campers out of an old gas station in Dunlap, Tennessee. For over the past twenty years their passion for family camping has grown into five stores in Tennessee, Kentucky, and Georgia. Dunlap RV has positioned themselves as a Jayco Gold Circle of Excellence Dealer at all locations, with 100% customer satisfaction. This positioning has been extremely successful, as Dunlap RV joined the Family RV Group (FRVG) with nine dealerships in five states (OH, IN, KY, TN, GA). Recognition as a Deloitte Cincinnati Top 100 Company and RV Business Magazine’s Top 5 Blue Ribbon Dealer are recent examples of the continued success of our employees and company.